Ancient Culinary Traditions You Never Knew Existed, Until Now. The Ancient Greeks were considered the first westerners to write about truffles and explore their origins and potential. 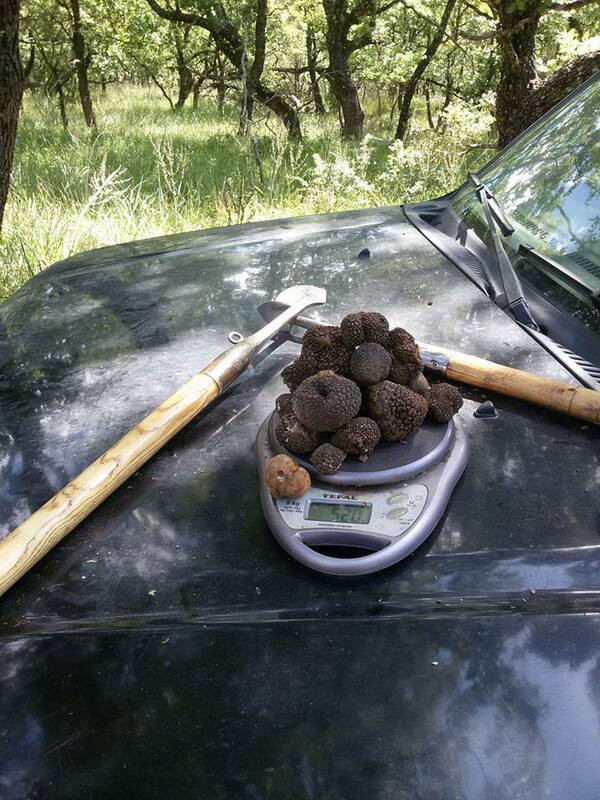 Aristotle, the father of western physical science, was memorized by truffles. He meticulously cataloged their unique growing patterns, ethereal flavors, and other distinct properties. Ever Heard of Mt. Olympus? Greece may best be known for salty, thyme-scented coastlines and grilled octopus, but it is also a mountainous country with 30% forest coverage and truffle tradition spanning TWO MILLENNIA. Eklekto Selections is the proud U.S. Marketing & Distribution wing of Thesauri Caviar, a husband and wife producer with over 20 years of aquaculture mastery. 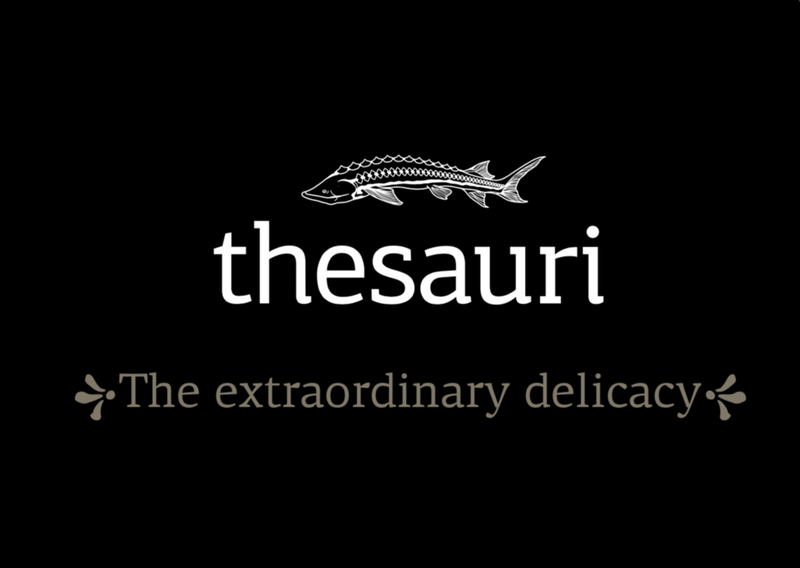 Thesauri produces high-quality caviar in a state-of-the-art vertical production unit in Arta, Greece. They are one of the pioneering Russian Sturgeon farms in the world, with over 60 open and closed tanks. The only use and raise Sturgeon in the freshest, non-recycled, and open Grecian water. It’s one of the seven largest units of sturgeon fish farms in Europe and among only 10 companies with a similar know-how in the world. Peter is in charge of the day-to-day operations & education at Eklekto Truffles. Send an email? He'll respond. Need the impossible? He's three steps ahead. A sommelier and wine consultant based in San Francisco, he regularly travels the world seeking Hellenic Exports and other refined products for renowned restaurants and cellars. George & Sofia are the founders of Eklekto, the premier export company of Grecian food products. A husband & wife team based in Athens, they built the North American Campaign for Wines of Greece 15 years ago and are responsible for bringing some of Greece's most notable ancient food and wine traditions back to prominence.